Joyce is a Senior Trends Analyst at Mintel, focusing on capturing consumer behaviour for the Asia Pacific market, as well as supporting the global Mintel Trends team to identify new consumer trends. 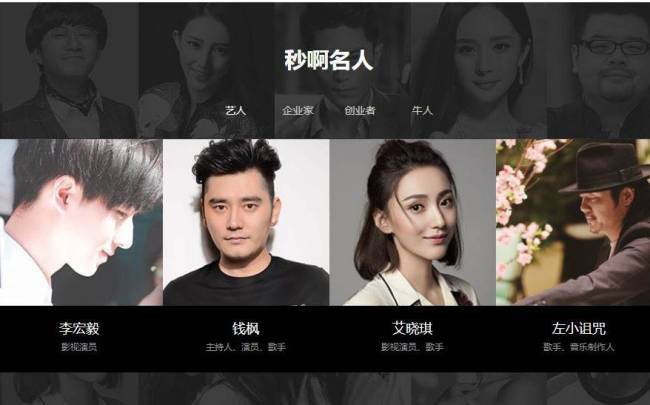 Miao A is a new app in China allowing celebrities and socialites to sell their time to fans by the second. The app, which lists more than 500 actors, models, professional gamers amongst others, buys celebrities’ time in bulk and then resells it to the public in one-second slots. As reported by Wonderful Engineering, interactions include online chats, replies on social media, video recordings, and face to face meetings depending on the number of seconds accumulated. A one-line online chat is worth one second, a live voice or video call costs at least 600 seconds, while a real-life meeting can be arranged for at least 7,200 seconds. Instead of cashing in, fans can also trade purchased seconds with other users from Monday-Saturday, much like a stock market. The role of social networks in China has evolved; consumers now use social networks to seek information and are even willing to pay for it. According to Mintel’s research on social networks in China, 38% of respondents who have watched livestreaming do so to learn new knowledge or skills, while 20% are interested in interacting with hosts. For example, Douban has launched Douban Time to offer online courses where field specialists can monetise their expertise and fame from their following. Meanwhile, WeChat has launched Fenda – this allows users to pay celebrities to answer any questions they want. These examples are part of China’s lucrative “fan economy”. While this is primarily driven by internet celebrities, traditional celebrities are now jumping on the bandwagon to monetise their fame, and are doing so through apps like Miao A. Brands across sectors should recognise that the interaction between fan and idol is becoming more direct, and is happening in real time. Brands should take this opportunity to craft campaigns with their ambassadors to deliver more personal touches to their audience and establish meaningful relationships.